Jazz quartet Notes From Underground are led by pianist and composer Vlad Miller, London-based musical director of the Moscow Composers Orchestra (providing a meeting point for creative Russian jazz musicians for around two decades now) as well as a key part of London world music ensemble Ancestral Collective. 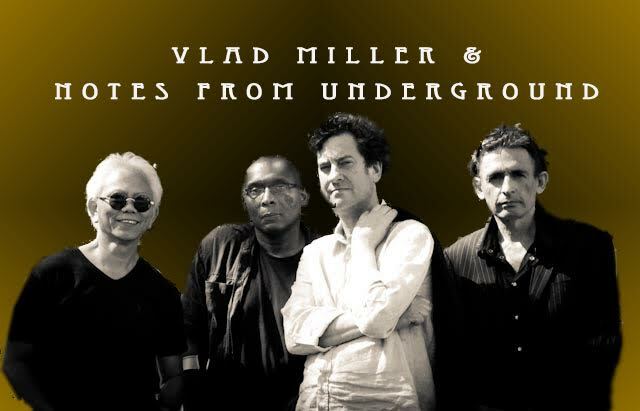 Vlad’s compositions form the foundations of the band – strongly influenced by Russian musical tradition, and steeped in a parallel tradition of narrative. While wordless, each piece draws on fable, history or cryptic jokes to tell a story embellished by colourful collective improvisations. Subject matter has included the Cold War, Diaghelev and The Ballet Russe, the farce and gallows-humour fraughtness of the fraught relationship between artists and the Kremlin, the lives of insects and the travails of a cruise ship in peril in the White Sea. The band also features Indian-inflected contrabass guitarist Leslee Booth (Branco Stoysin Trio), drummer Dave Rohoman (onetime drummer for Ian Dury in Kilburn & The High Roads, subsequently an explorer on the London improvising scene) and saxophonist-of-a-hundred bands Adrian Northover (currently working with Jazz-Thali, The Custodians, The London Improvisers Orchestra, Trip-Tik, The Remote Viewers, the Thelonious Monk-interpreting Hard Evidence trio and many more). 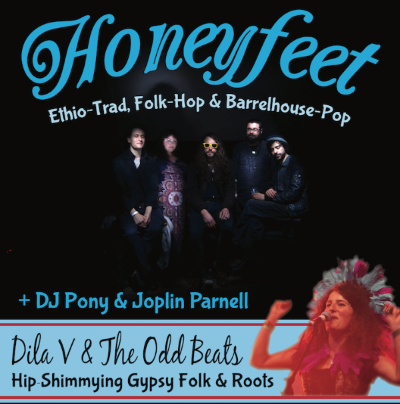 It takes quite a band not to be intimidated by the smouldering verve and dark wit of Honeyfeet when on the same bill, but Dila V & The Oddbeats will certainly carry off their support slot with a dynamic vigour of their own. Another band with an earthy and captivating frontwoman – Dila Vardar – they work Mediterranean and Eurasian folk from Turkey, Spain, Greece, Roma culture and the Baltic states (including vigorous dashes of rebetiko and bolero) through flangers and wah-wah. The result’s a sinous turbo-driven take on psychedelic folk, taking it away from its usual Anglo-Afro-Celtic circles and sending it roaring around several thousand years of cultural meeting points from the middle of the world. DJ sets from Joplin Parnell and the mysterious Pony intersperse and round off the evening… and that’s all for now. Should be enough to satisfy. 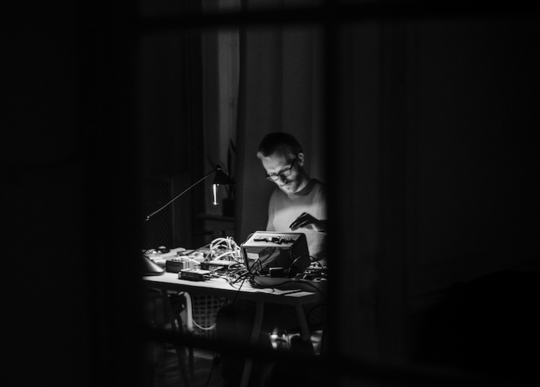 “Machinefabriek is the alias of Rutger Zuydervelt, whose music combines elements of ambient, noise, minimalism, drone, field recordings and electro-acoustic experiments. His pieces can be heard as sonic environments for the listener to dwell in. Finding tension in texture, tone and timing, the result can be very minimalistic at first glance, but reveals itself upon closer listening. The devil is in the details. Rutger has collaborated (on record and/or live) with numerous artists including Colin Webster, Jaap Blonk, Aaron Martin, Peter Broderick, Frans de Waard, Steve Roden, Michel Banabila, Dead Neanderthals and Gareth Davis, amongst many others. “Echoes… Leytonstone is a solo project from James Shearman, interested in hypnagogia and inspired by musicians like Nadja, The Angelic Process and Birchville Cat Motel – ambient and ethereal dronegazing, minimal bellowing cave music. “Norvoir is an ambient/drone project by Sam Saljooghi, using his guitar to slowly build and create vast atmospheric soundscapes from which you can immerse yourself in through his use of delay, reverb and looping. 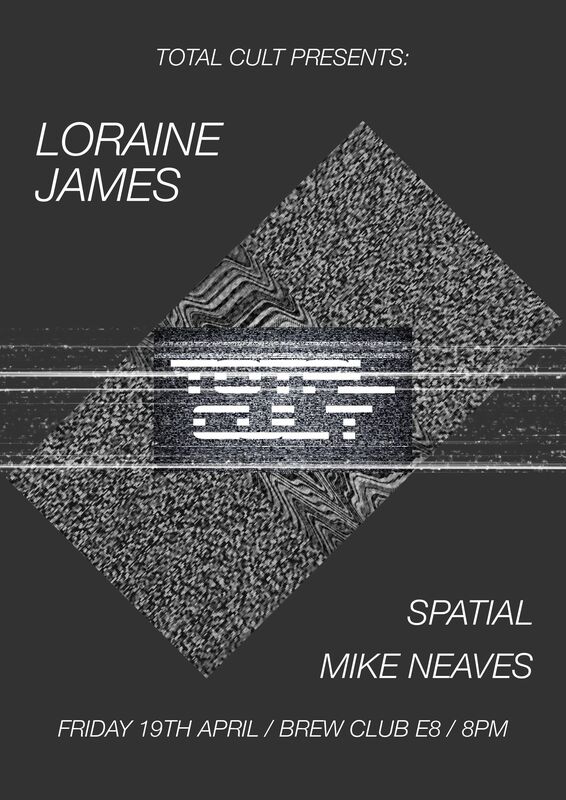 “Precocious Mouse will be performing a new live iteration of the ‘seance’ project. Using a combination of generative, microsonics and found sound, the experimental/electronic/glitch piece explores themes of communication and alienation. “A secret rendezvous of witches and sorcerers, characterized by orgiastic rites, dances and feasting and using violin, piano and noise, Shabash brings spirits of the deep forests and multidimensional realms, allowing different worlds to meet and journey together. “D503 are Nicola Serra (beats, synthesizer, percussion) and Francesco Garau (guitars and manipulations), a North London-based duo aiming to explore drone, techno and industrial by using primitive and minimal sounds. “V A L V E is a progressive/avant-garde sound project from Knifeworld’s Chloe Herington, featuring an ever-morphing line up of conspirators and collaborators and rather a lot of bassoons, saxophones and found sounds. “The beloved singer and artist Haymanot Tesfa brings her lyre to enchant us with songs of Ethiopia, ancient and contemporary, fresh and traditional. “Yee-haw…. last year we put out the call for some cowpunk, and this coming Friday we get the grits courtesy of Frank E. & Blind ‘Gentleman’ JK-ee, two of the low-down psycho-reprobates that are Lonesome Cowboys From Hell. They will be regaling Scaledown with tales of family strife and cross-country travellin’ life. “Co-Scaledown host Mr Mark Braby will perform one short story, one or two wee rhymes, two songs and an improvisation which will last until Duane the intern informs him that he has to stop.